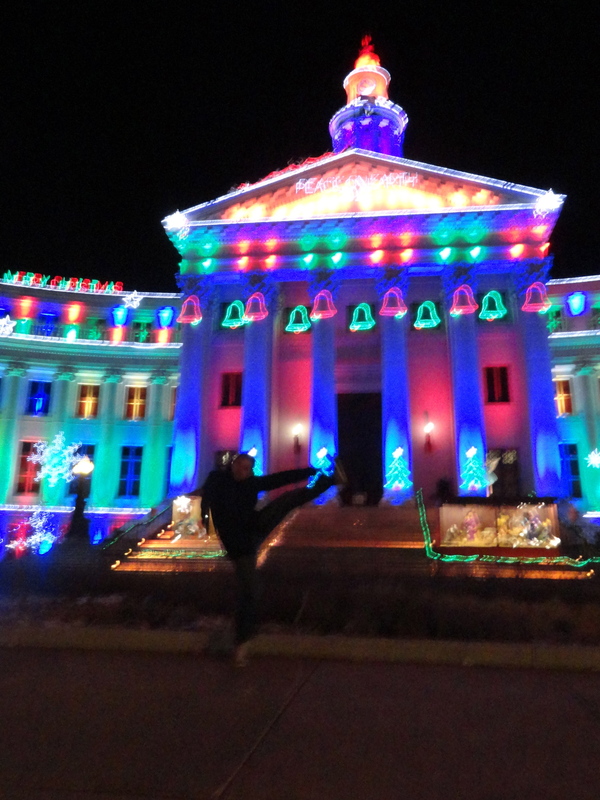 Wishing you a belated happy new year! 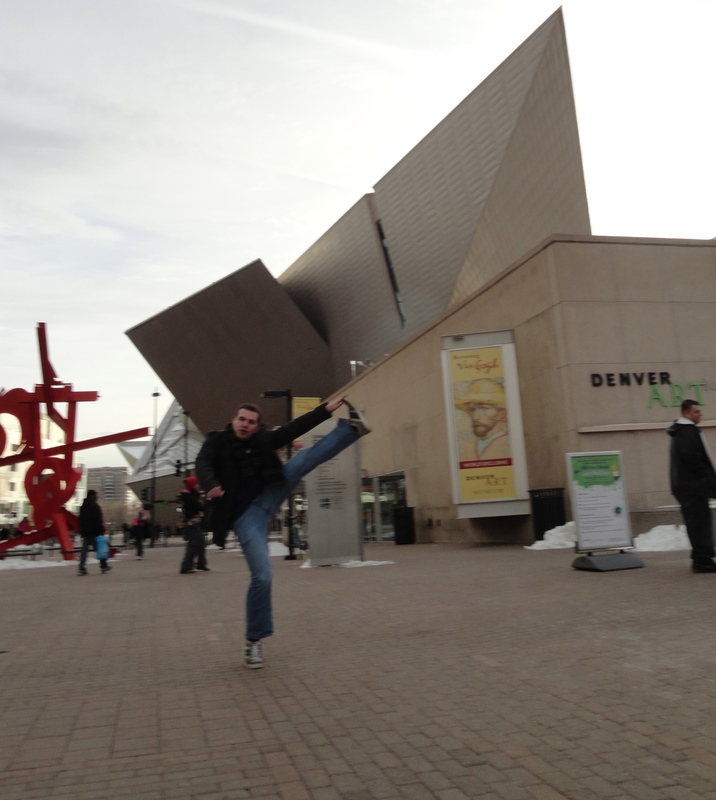 This entry was posted in High Kick Photos and tagged Denver, Denver Art Museum, High Kick. Bookmark the permalink.